For over 6 years, we’ve guided organizations of all sizes through their creative challenges. Helping a video agency expand its market and reach better opportunities. 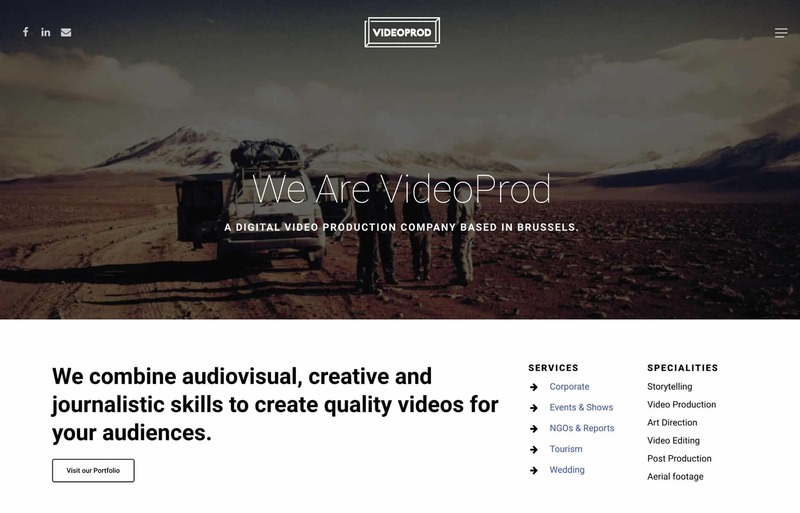 We had the pleasure to build a unique branding and website for VideoProd, a video production agency based in Brussels and Amsterdam. 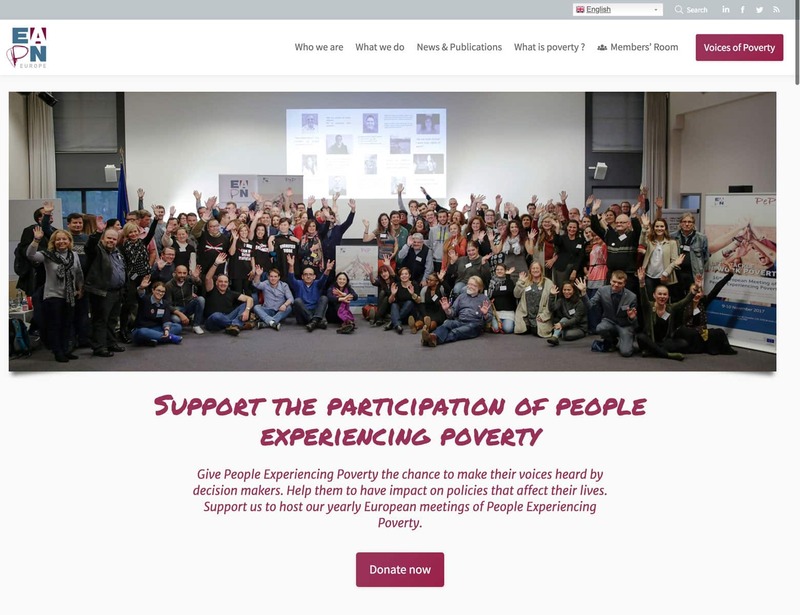 Supporting the fight against poverty in Europe with strong dissemination tools. 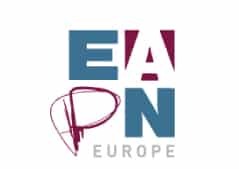 The European Anti-Poverty Network requested us to build their website and other digital tools with the aim of increasing their impact in Europe. Increasing market integration of a coaching agency through digital branding. 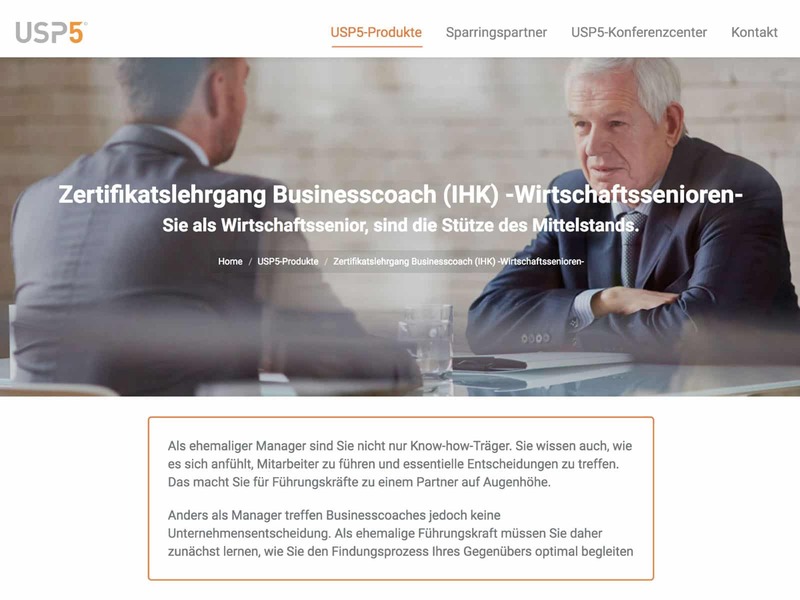 We helped the German-based company USP5 to design their brand and website. 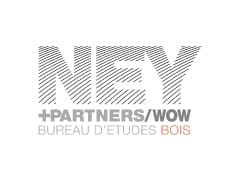 Helping a foundation to showcase its actions through a digital platform. 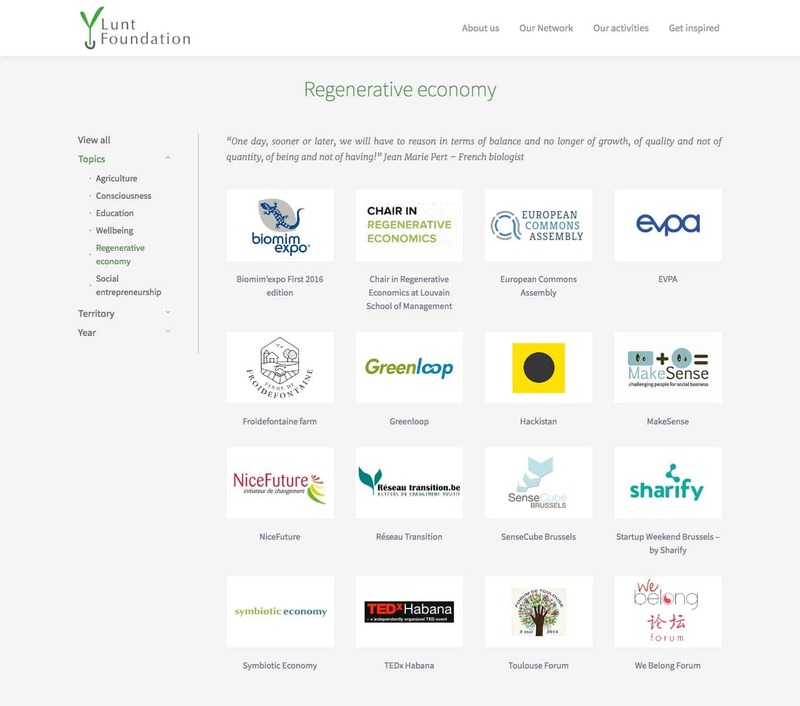 The Lunt Foundation requested us to redesign its website. Helping sailing boats to find crews through digital tools. 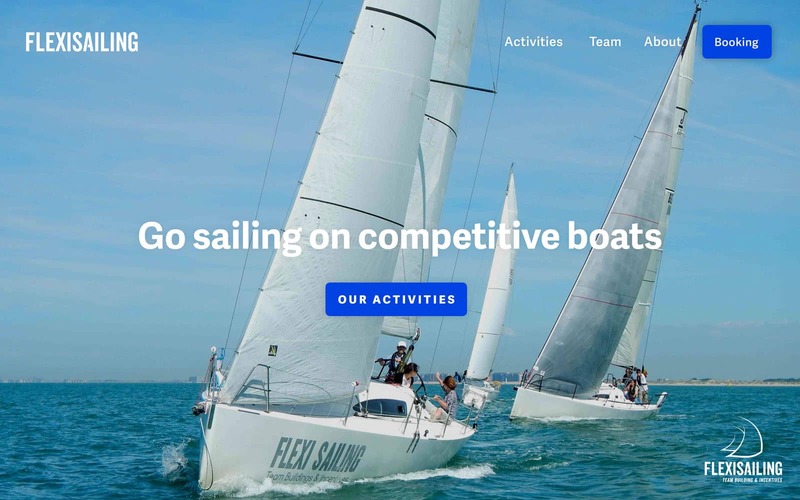 We helped the event organizer FlexiSailing to redesign its brand and website in order to increase its market at a national level. Facilitating clients information and booking for a guest house. 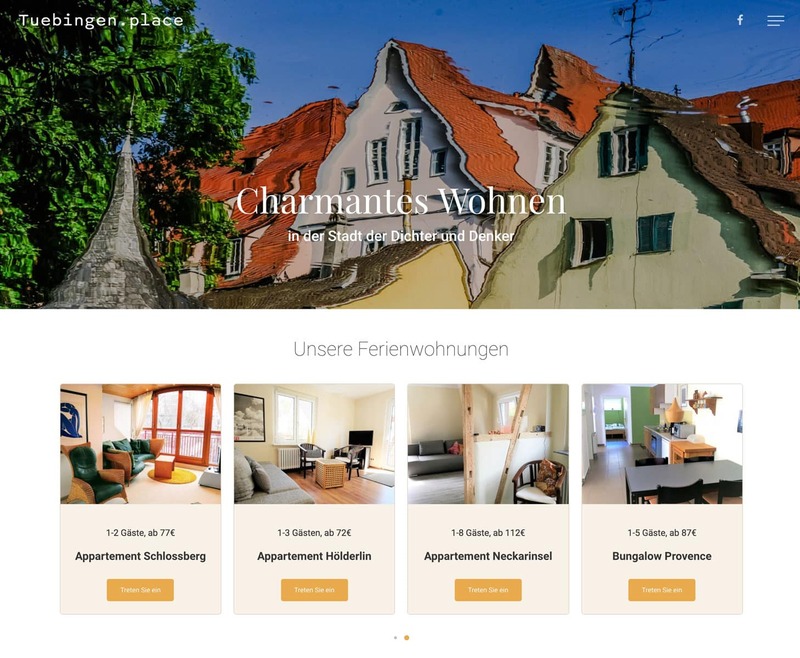 We designed a brand and a website for an authentic guest house based in Tübingen. I would be glad to talk about your challenges and answer all your questions. We can meet in Brussels, Berlin, Tübingen or wherever you want. Skype can also be a good place for a first meeting. 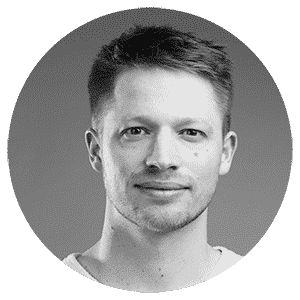 You can call me at +4915752740198 or drop me an email.